Your employment brand is 100% unique to you. So how do you stand out? Learn what an employment brand is, why to invest and more. An employment brand is something unique to the recruitment industry. It’s a reputation that’s built less around the outcome of a job search, and more around the process. 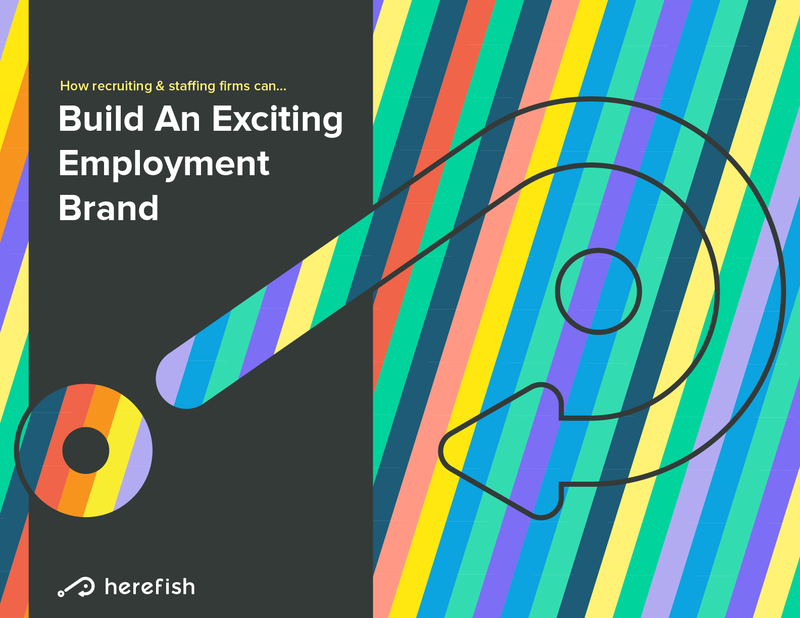 We’ve also included common reservations about employment branding along with answers. Investing in your firm’s employment brand is one of the shrewdest long-term investments you can make and we hope we’ve made the process a bit easier.